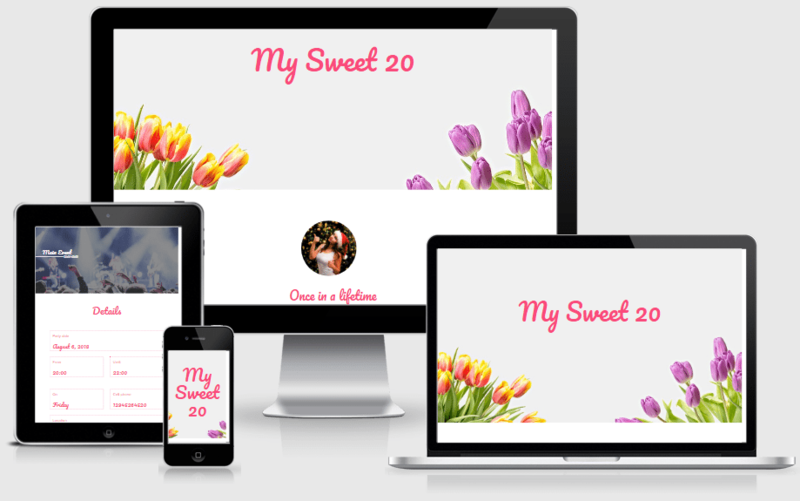 Create a personalized website for a birthday in minutes with this gorgeous one page Divi layout. 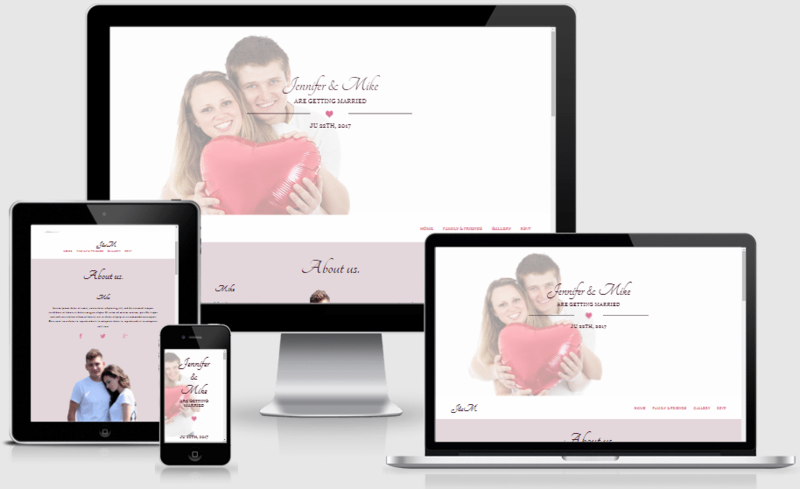 Do you want to make a birthday website for someone you care? 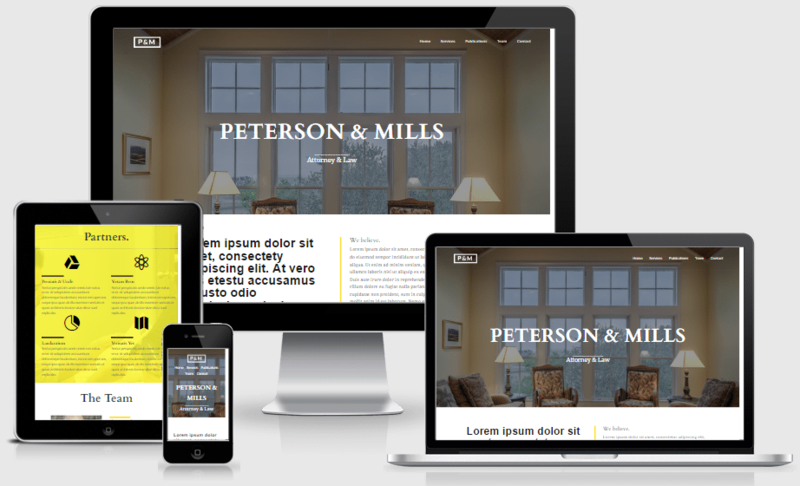 Then look no further, Create a personalized website for a birthday in minutes with this gorgeous one page Divi layout. Give your friend a gift that he/she will never forget! This is a plug and play type of a layout. 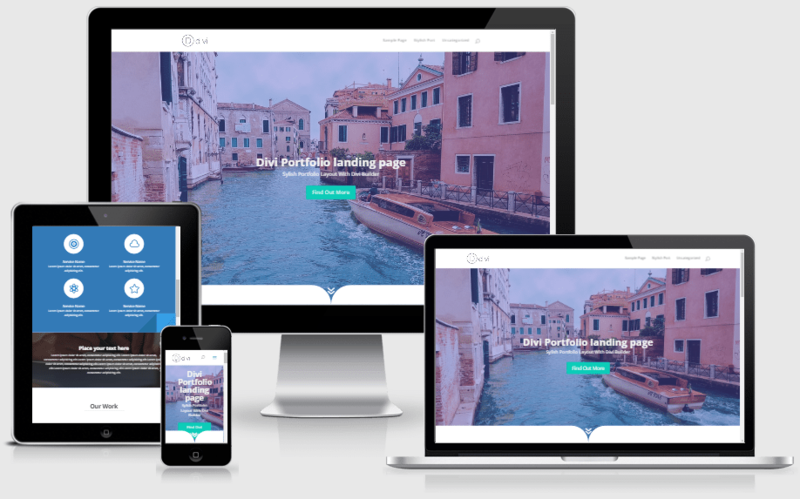 You just Download the pack, export json file, Create a page and load the layout… Boom you got a Divi website! The first edition of ‘Birthday Celebration layout pack series’ can be found in here. The Third edition of ‘Birthday Celebration layout pack series’ can be found in here. The fourth edition of ‘Birthday Celebration layout pack series’ can be found in here.